ECS is a privately owned Australian business established in Victoria in 1970. In that time it has provided a comprehensive range of cleaning services to a range of clients and built a sound reputation in the industry. 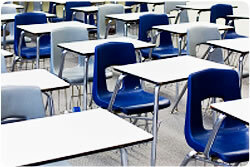 Executive cleaning has many happy clients in the Education Sector. We can offer you a worry free approach to all your cleaning needs. A clean workplace is essential for any business as it improved employee’s health as well as safety. 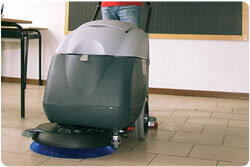 Our range of cleaning services in Melbourne include. All our staff are experience and well trained, follow OH’S policies, security checked for safety of your business. We use high quality and supervised teams. Our comprehensive carpet cleaning process ensures your carpets stay cleaner for longer. Our carpet cleaning process includes: At Executive Carpet Cleaning our. Services are flexible and responsive. we have access to both specialist and general trade practitioners.